The Motobilt universal fit battery box for the Odyssey and Sears Diehard Platinum Series 34-78 is built with function and strength in mind. 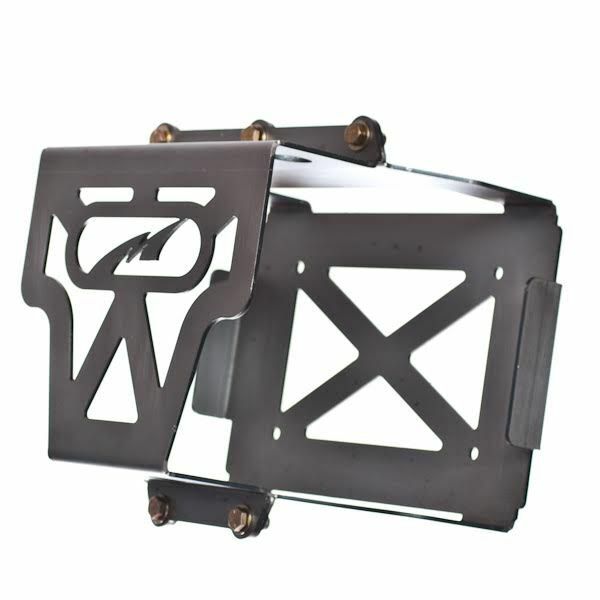 The battery box is fabricated from 11 GA (1/8 inch thick) steel plate. 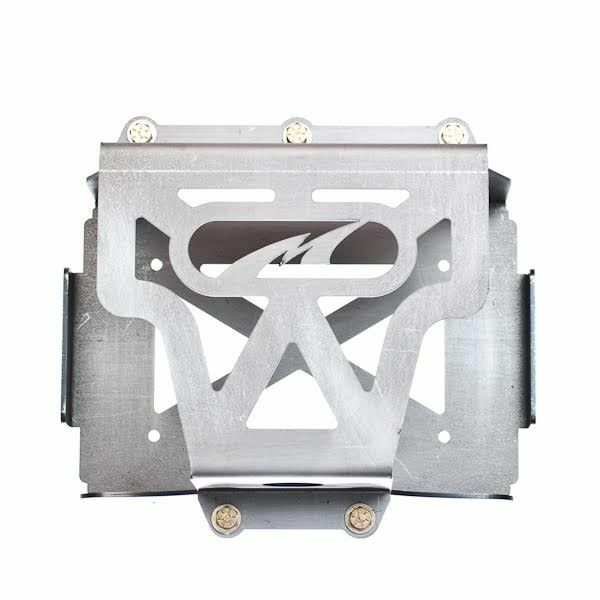 The battery box is shipped bare steel ready for you to paint or powdercoat to the color of your choice. The battery box can be bolted or welding into place where you deem suitable.